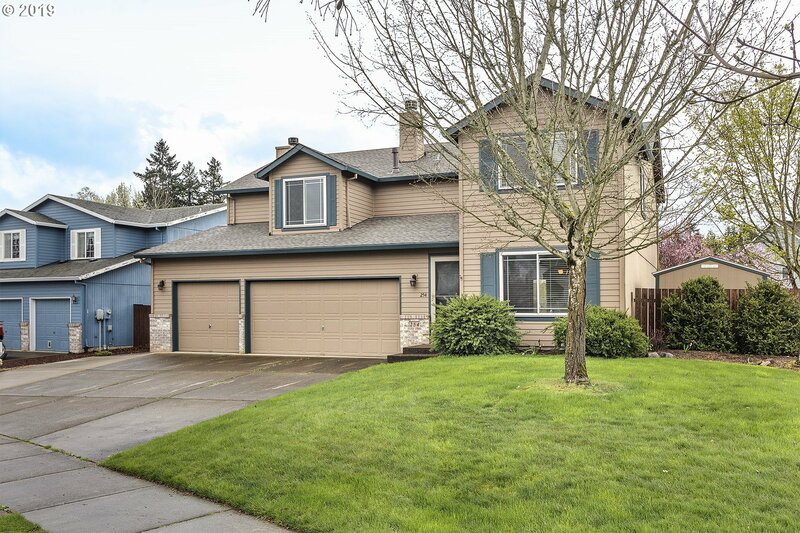 NEW ROOF installed March 2019. 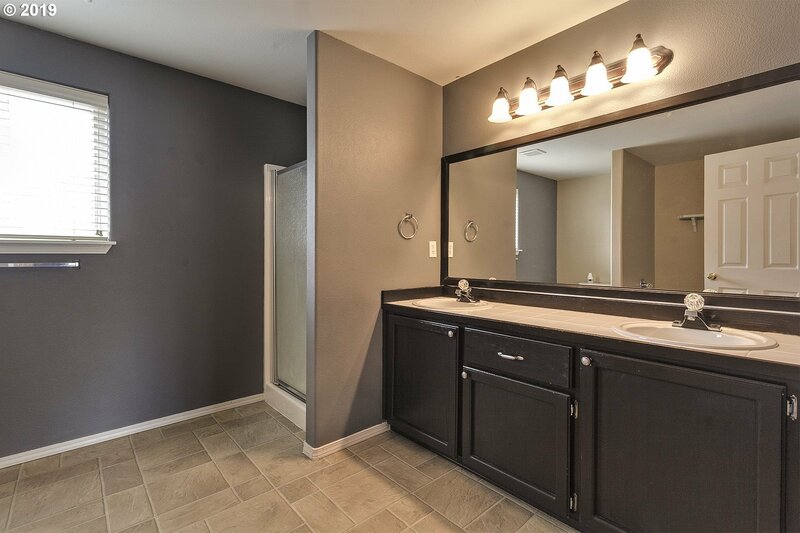 Fresh interior paint March 2019! 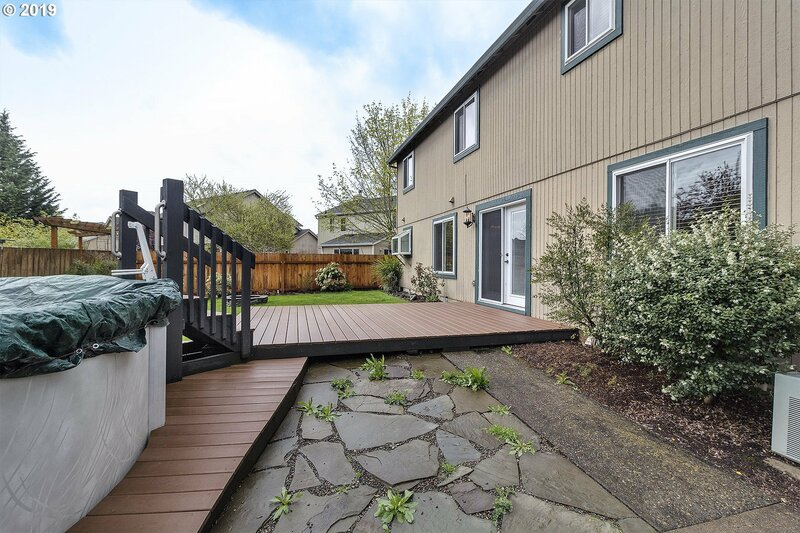 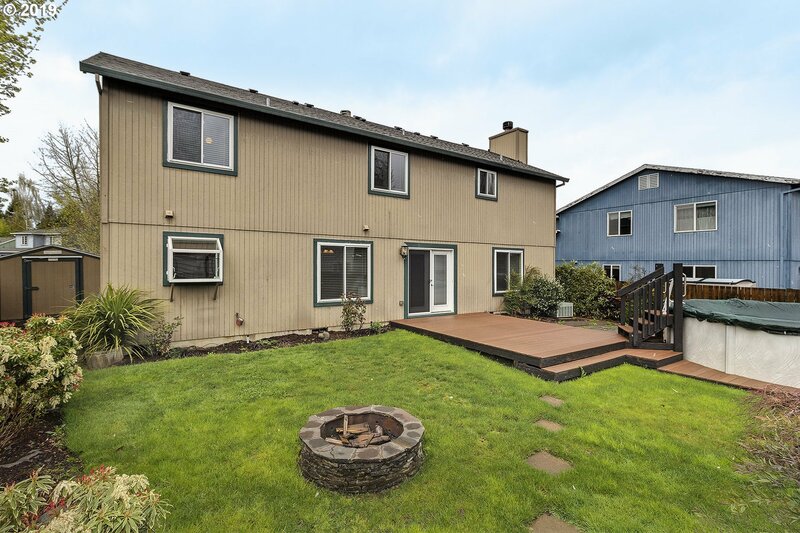 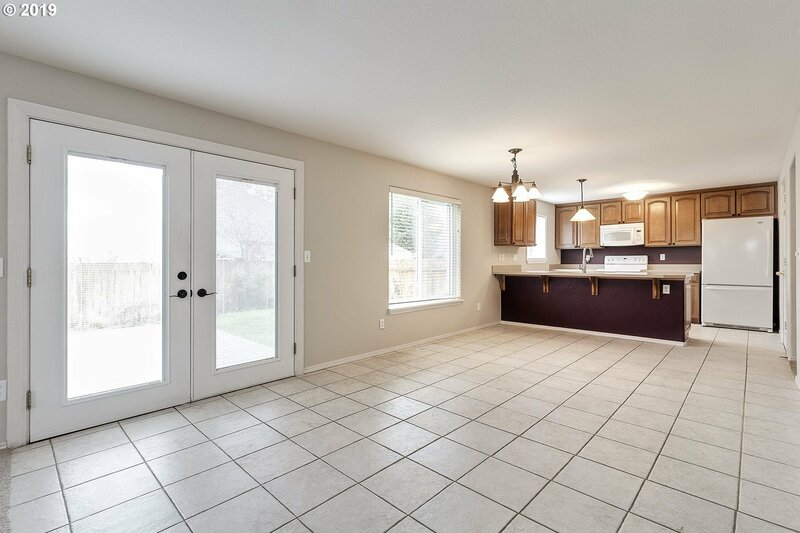 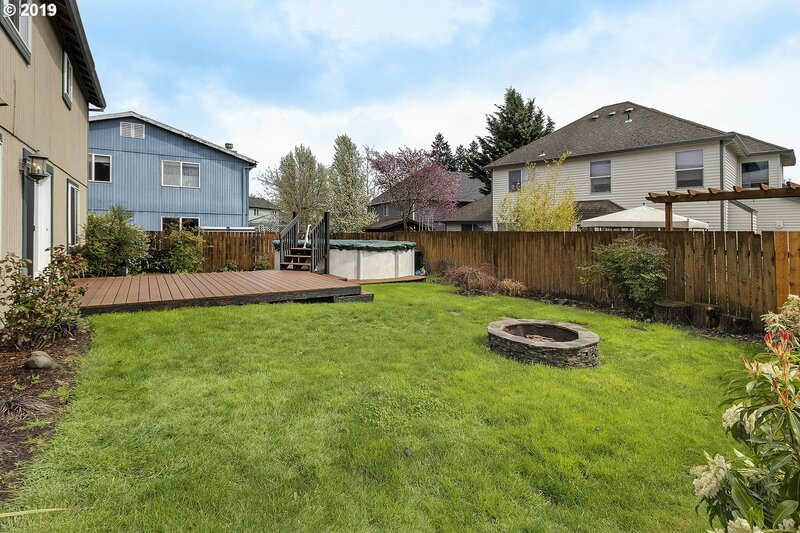 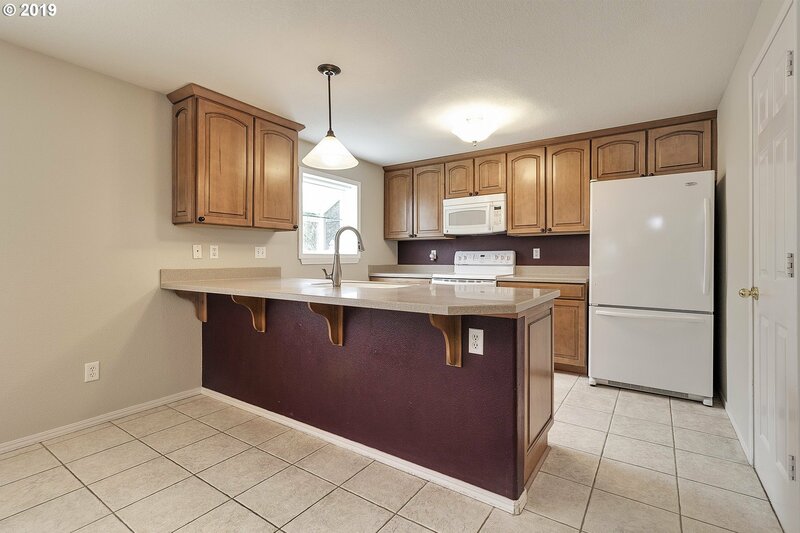 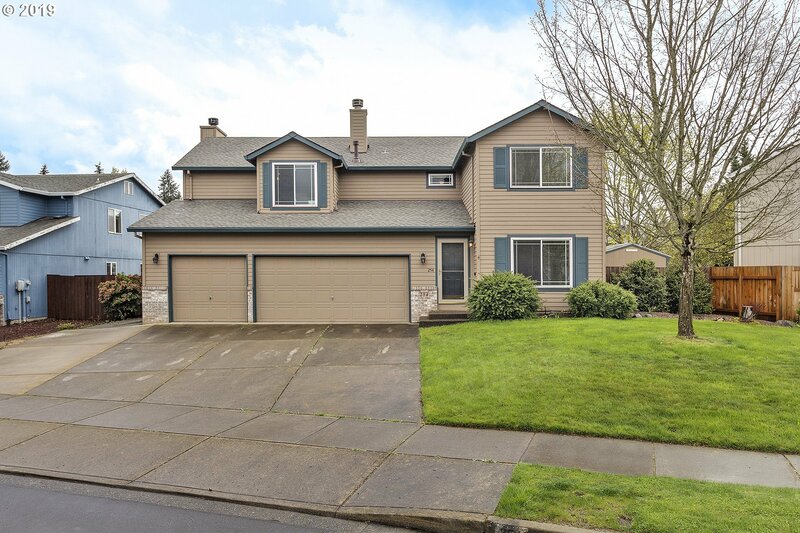 This home is a must see in a great Hillsboro neighborhood. 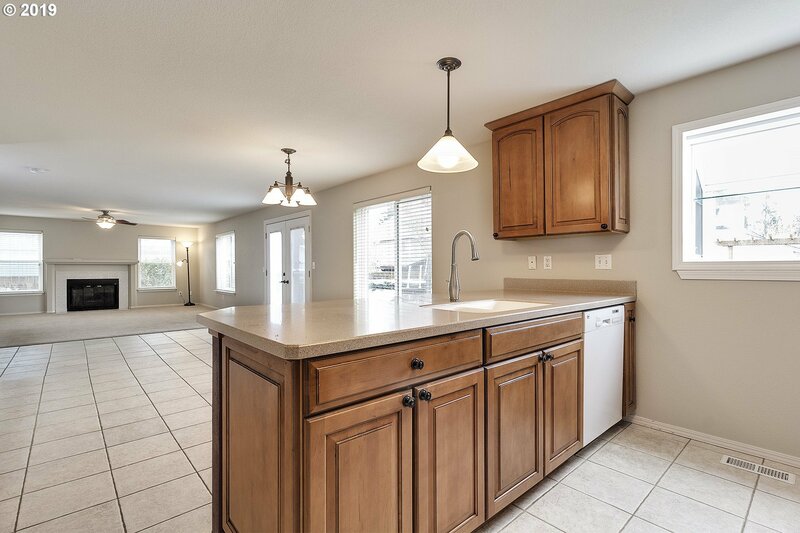 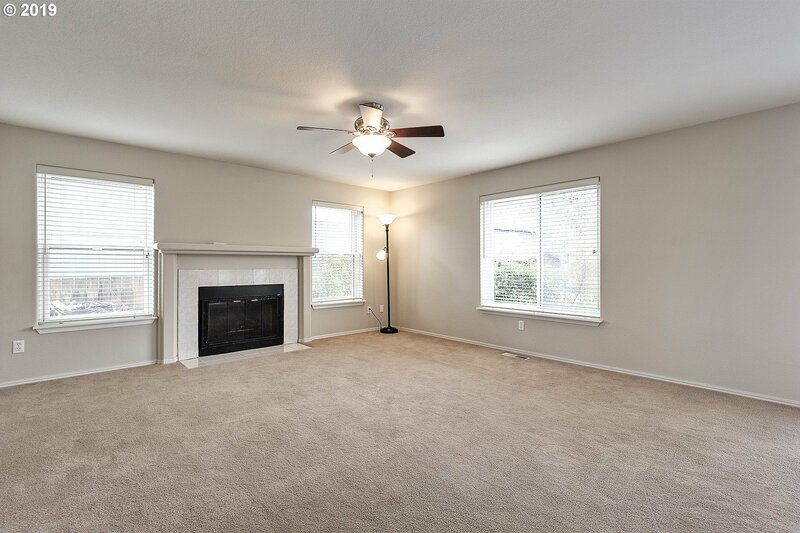 Spacious kitchen and family room with a wood fireplace. 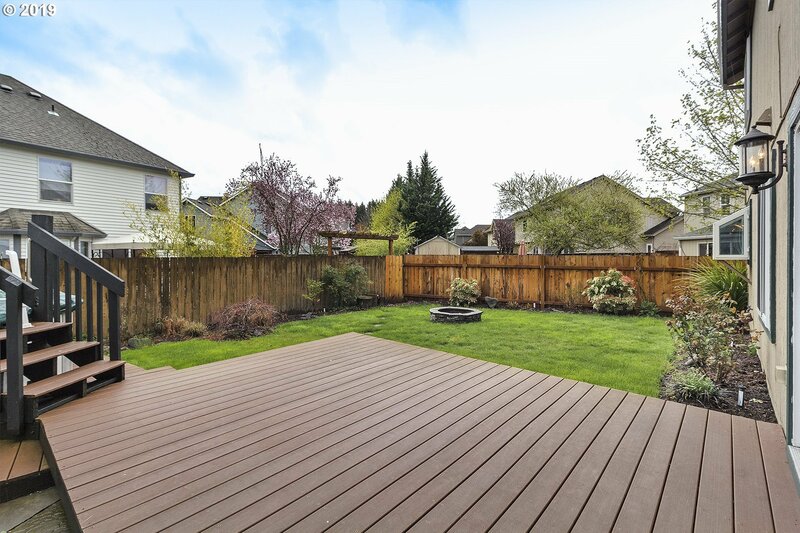 French doors open to a beautiful backyard with deck, fire pit and above ground pool (baquacil chemicals for easy upkeep). 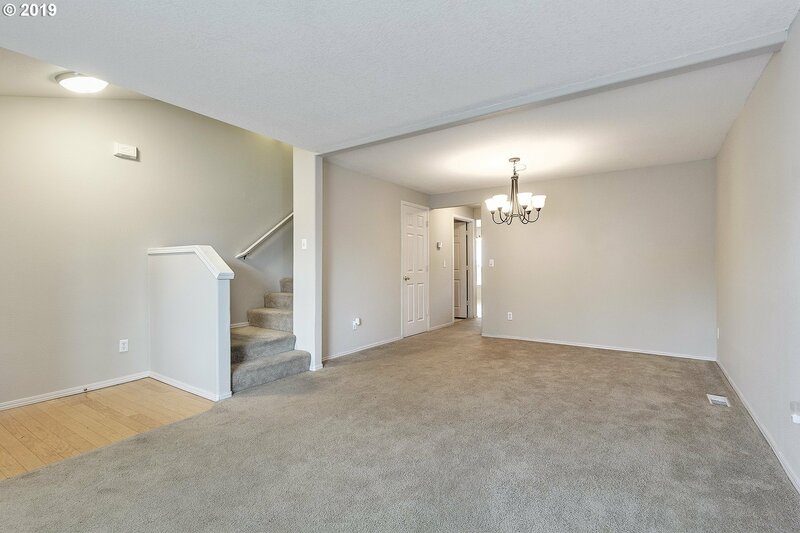 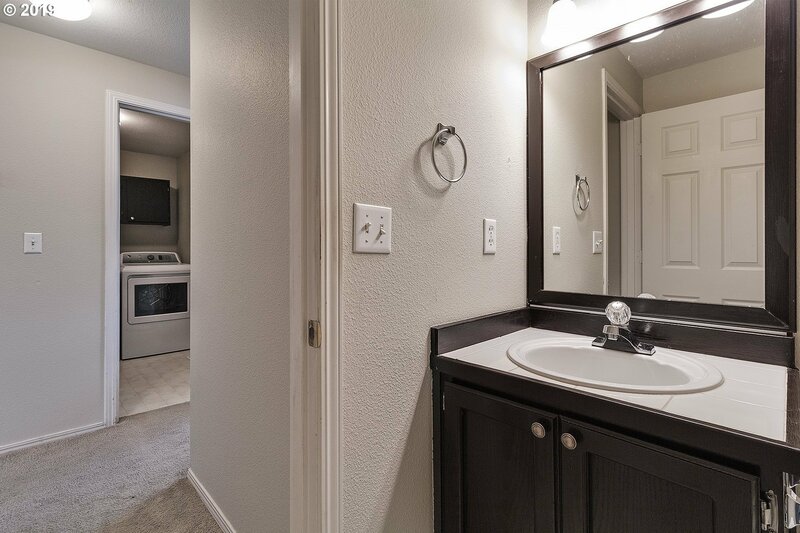 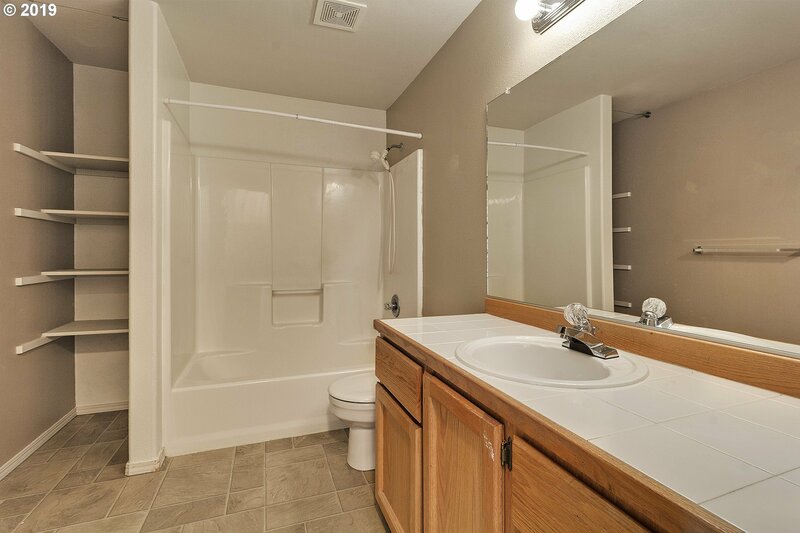 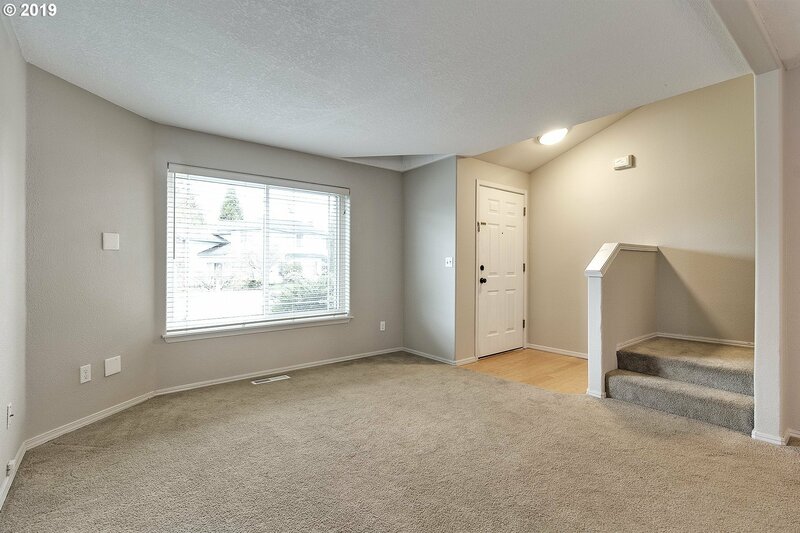 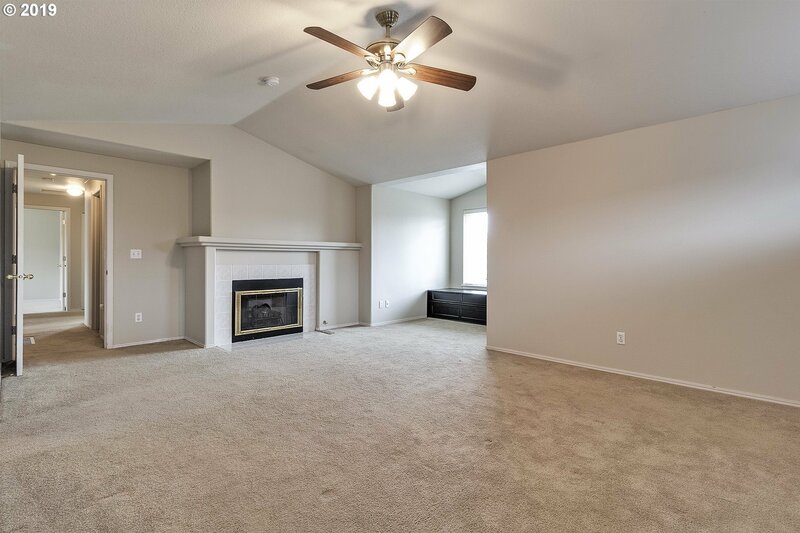 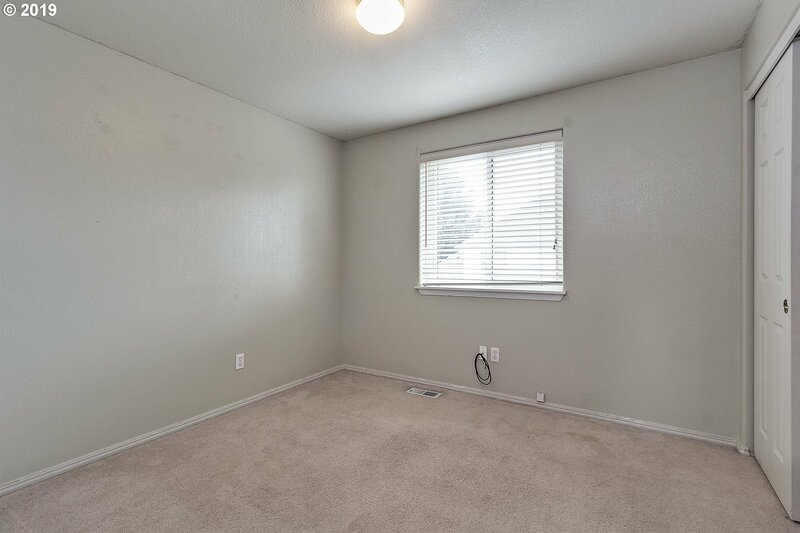 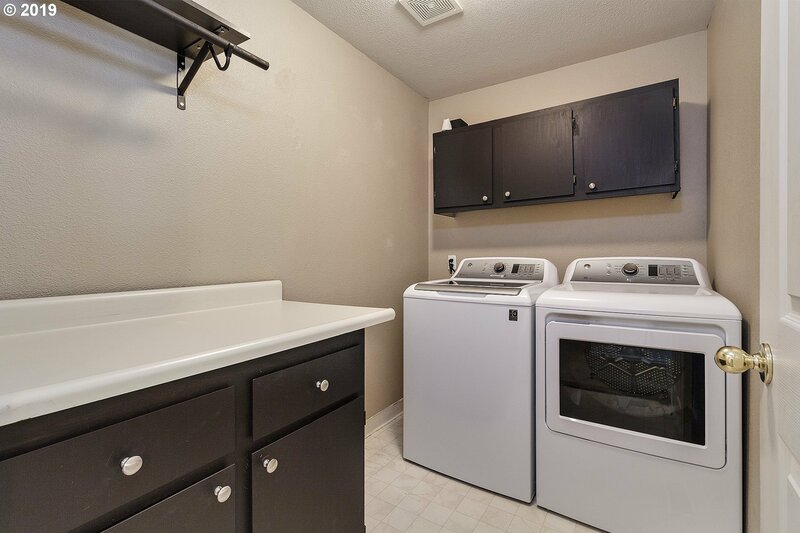 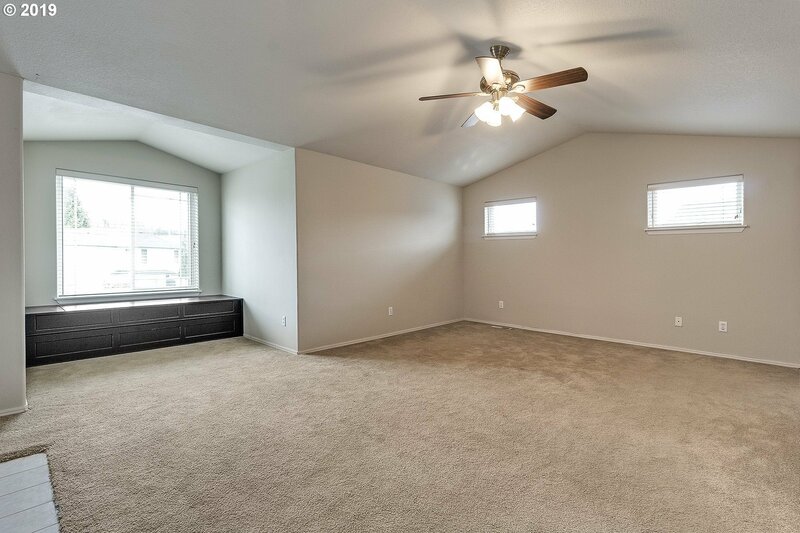 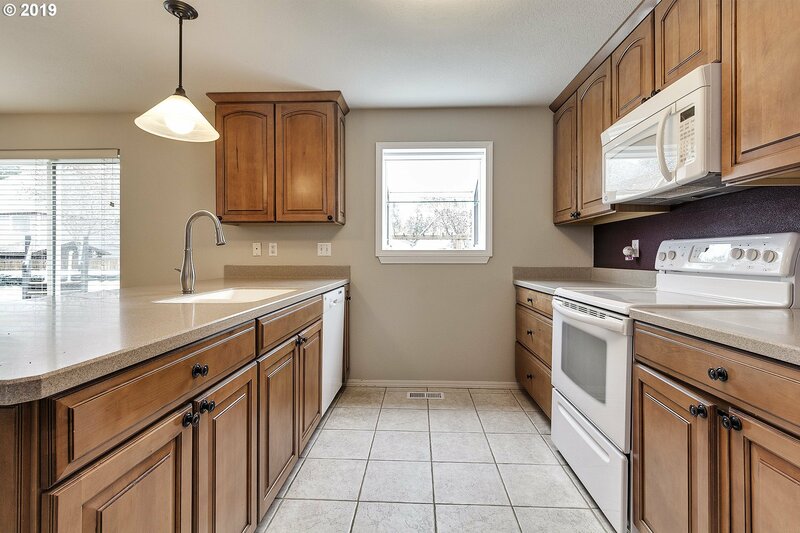 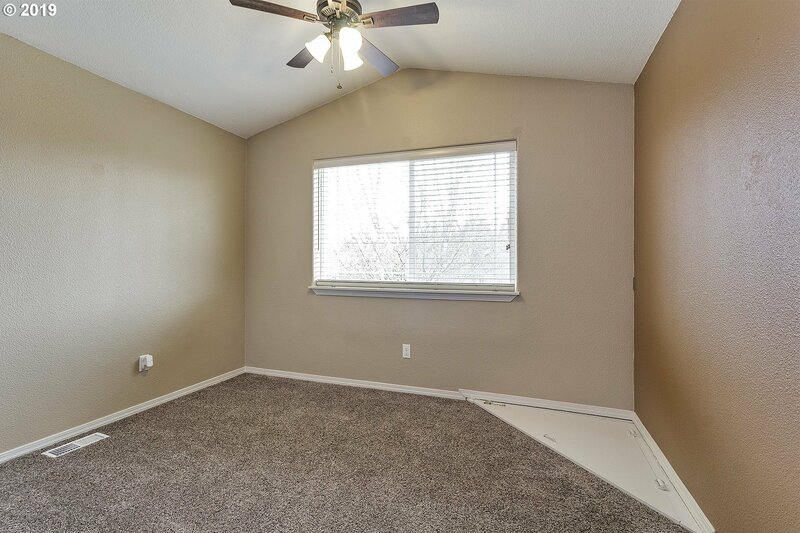 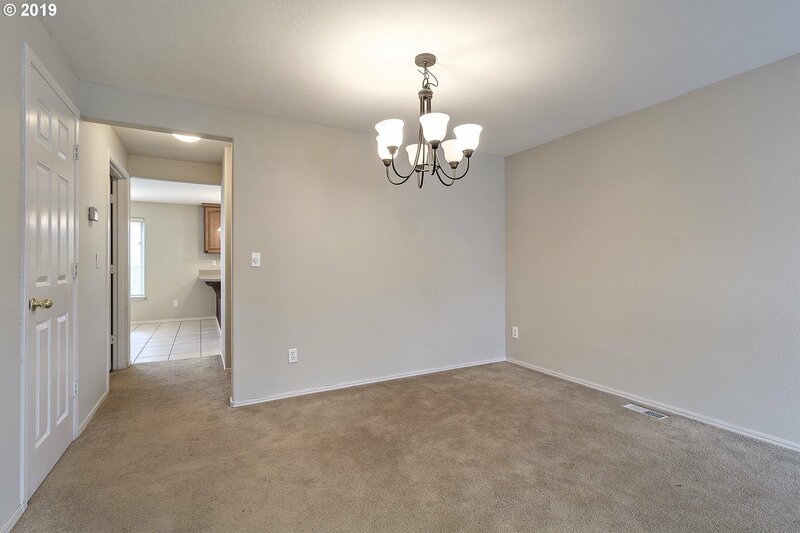 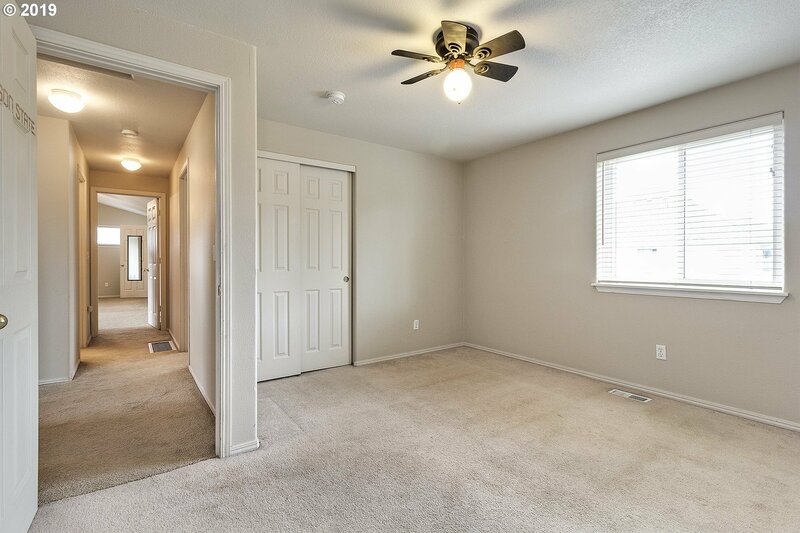 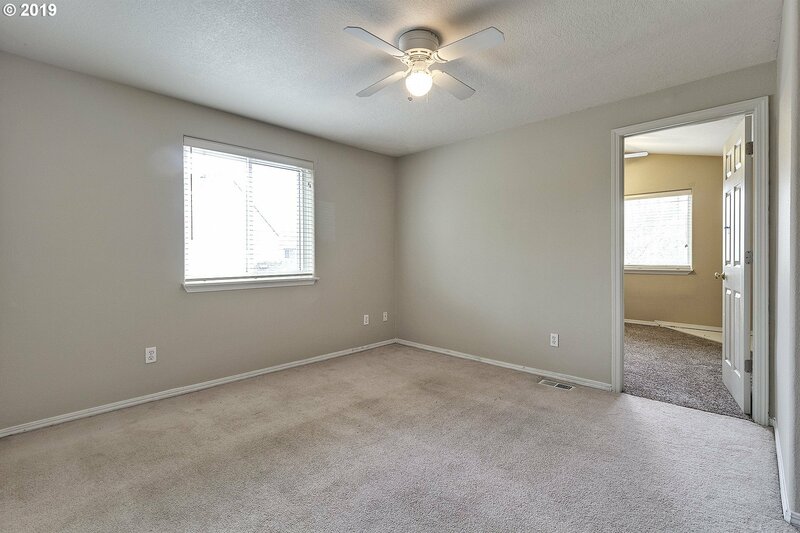 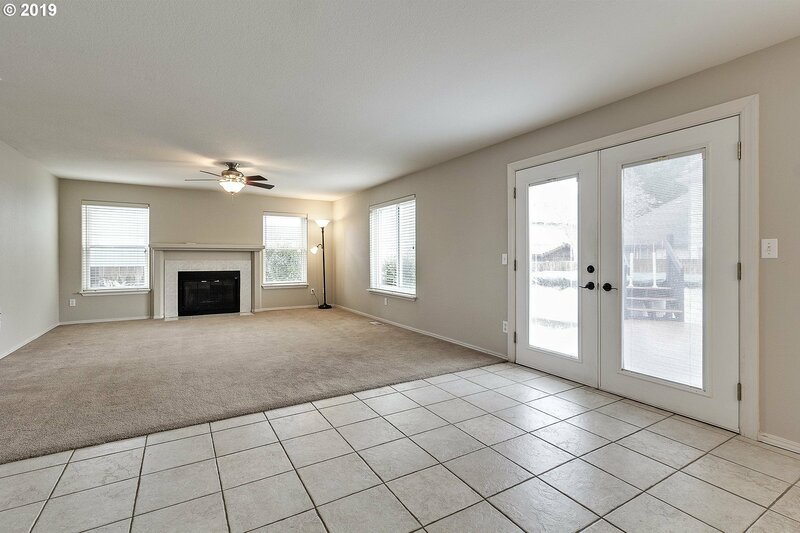 The large master suite has a soaker tub, walk-in closet, bay windows, and gas fireplace. 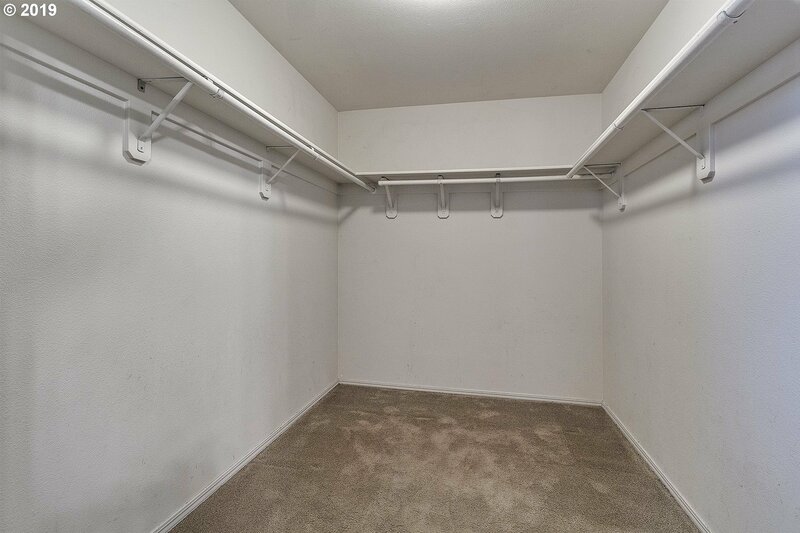 3 car garage with RV & boat parking.